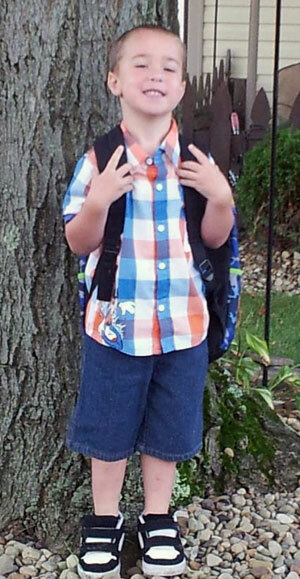 Four years ago we welcomed our son, Blake, into this crazy world. About 14 hours after birth we noticed he was slightly purple. After quick reactions from the nurses at our local hospital, he was transferred to St. Elizabeth Health Center in Youngstown, then to Akron Children’s Hospital in Akron. Once we were at Akron Children’s, we were treated like gold. The staff made us feel as comfortable as they possibly could, and it was excellent. I admire the PICU crew for taking such wonderful care of our son both before and after his heart surgery. The care they provided was outstanding. We try to explain to our son how special he is, and in the years to come I’m sure he’ll fully understand. I thank every single doctor, nurse, student, techs, just everyone involved, we appreciate it so much. We are truly proud of what you all do. Thank you!! 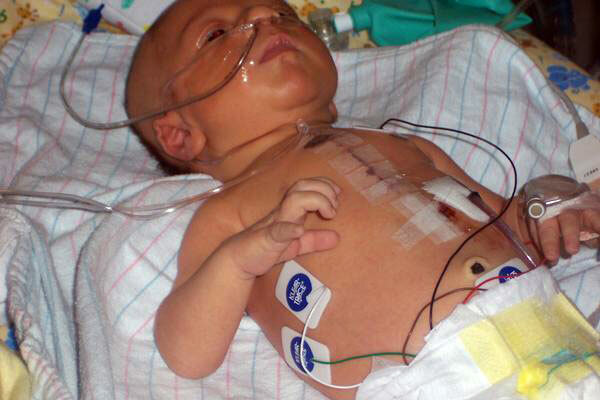 Blake after his heart surgery. 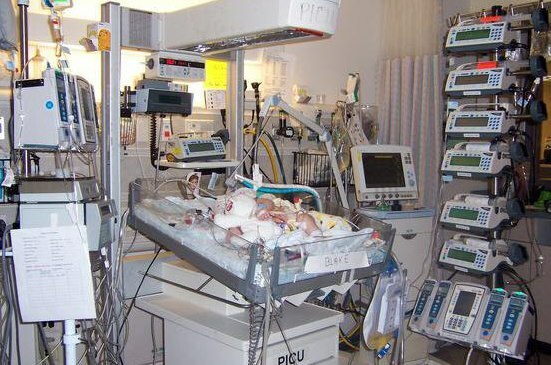 Blake surrounded by all the medical equipment in the PICU after his surgery. We love you Blake the Great!!! !